So yet another year has swiftly flown by at a pace which is, well quite frankly, terrifying. And I’m not even a Mayan. Therefore, rather than dwell on the fact that I’m well over two decades old and counting (nothing like careful wording to make you feel ancient), I’ve decided to look back and reminisce about the good times. However, there aren’t too many of those, so I shall go ahead and recall some of the eminent individuals who have passed away in 2011, leaving behind great legacies and memories. The worlds of music, film, technology, and sport have all had to face hefty blows this year with the departure of many notable personalities. 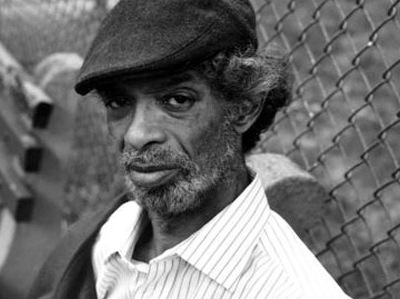 The afternoon of May 27 witnessed the passing of legendary American poet and spoken word musician, Gil Scott-Heron, widely and affectionately regarded as the ‘godfather of rap’. He was most famously known for his poem, The Revolution Will Not Be Televised, an impassioned commentary on mass media, commercialised society, and a fervent call against lethargy, using abundant pop culture references to drive home his point. (Of course, he wasn’t to know that several revolutions were, in fact, televised just this year). He continued to make similar social and political statements throughout his life’s works, and though he wasn’t exactly keen on his moniker, innumerable rap artists regarded Scott-Heron as a massive influence on their own music and art. Along with the beloved Gil Scott-Heron, the hip-hop sphere was also forced to bid farewell to a rather more mainstream artist, Nate Dogg, who experienced his heyday in the nineties with his famous friends and collaborators, Warren G, Dr. Dre, the late, great Tupac, and fellow canine, Snoop Dogg. Those who weren’t around in the (glorious) nineties would likely recognise him from a couple of noughties Eminem songs on which he provided the hooks with his distinctive vocals. That, and the string of ‘Oh, no! 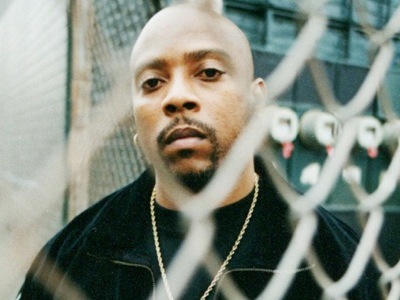 Nate Dogg’s gone out the back door’ jokes which popped up after his death, but that’s just the internet for you. (Ok, I may have made that last part up. Sorry.). 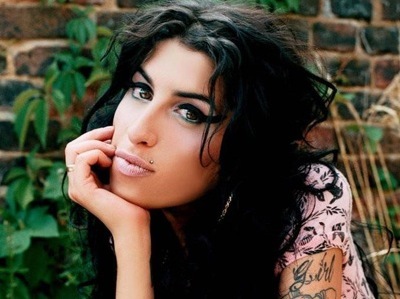 Of course, the most memorable loss was that of rare UK gem, Amy Winehouse, the notoriously troubled soul singer who influenced a generation of singer-songwriters, only to join that legendary 27 club following her death. Her life was an emotional cyclone of controversy, romantic troubles, and drugs, all of which found a unique and poignant outlet in her music, which is, ultimately, what her fans and peers will remember and cherish. Also, she did much for the cause of beehive hairdos. 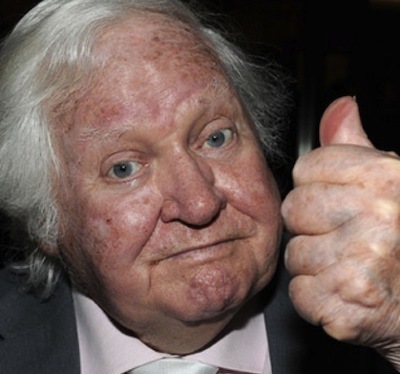 A British filmmaker known for his vibrant and ‘out there’ personality which was unashamedly channelled into his works, Ken Russell’s death passed the majority of us by, though the film industry didn’t hesitate to recognise his genius in glowing tributes and obituaries. 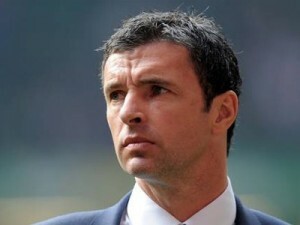 Unfortunately, most will only remember him for his short stint in the Celebrity Big Brother house, which he left after being unable to handle the unrestrained Essex mouth of the now-fellow-dead-person, Jade Goody. Shilpa Shetty sympathises. 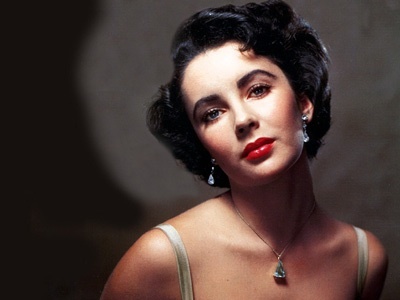 Practically the embodiment of class and femininity, Elizabeth Taylor was that rare breed of actress to hail from the glossy days of old Hollywood, where she started off as a child star, worked alongside major names such as Gregory Peck and Paul Newman, and won two Oscars during the sixties. She infected the silver screen with her beauty, while off-screen she fought hard as a humanitarian for AIDS and HIV related causes, as well as Jewish causes after her conversion to the faith, though this won her few popularity points with those who don’t really agree with the whole Israel thing. There is much to be said about this Welsh footballer and manager, who lost his life on November 27 in a tragic suicide, prompting outpourings of grief and tributes from all over the sporting world. Sadly, as someone who doesn’t follow many sports, I don’t actually know much about him or his life, so you can just read all about it on his Wikipedia page instead. Finally, technology and fruit bowls everywhere mourned when Apple co-founder, Steve Jobs, was no longer able to fight against complications arising from his pancreatic cancer and died on October 5. 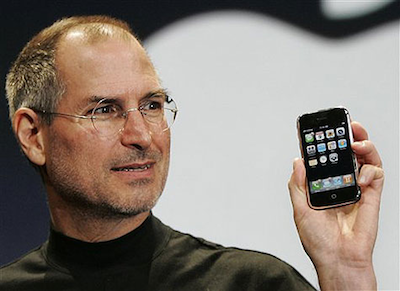 The guy was an undeniable genius, having championed a brave new world filled with touch screens, laptop-slash-phone hybrid thingies, that weird new phone deity, Siri, and an overabundant use of the letter i. But none of these deaths come even an iota close to the sadness we all must feel at the loss of some of the biggest despots in the world this year. Just the mere thought fills my throat with a sizeable lump. I am of course talking about AQ front man, Osama Bin Laden, Libya’s most loved Moammar Gaddafi, and Team America favourite and lonely man, Kim Jong Il. Words actually fail me when it comes to these men at whose hands many have fallen. Never fear, however, for where there are no words, there is YouTube. Therefore, I will leave it to this Nandos advert to visually represent exactly how I feel. Thanzila Khatun is the Editor for Culture at The Platform. She can be followed on Twitter: @Khatun_Network.